Arts & crafts are more developmentally appropriate for children when you let them lead the activity. For holidays, I choose to offer light guidance or set up and then let my little ones go crazy. 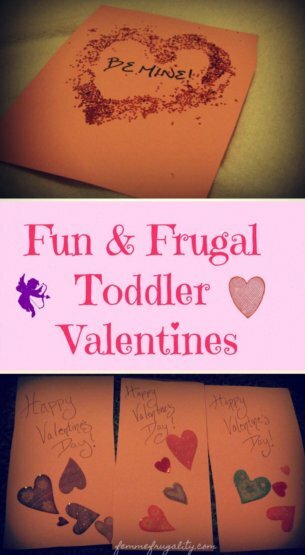 In that spirit, we sat down and made some great Valentines for our family members. The best part? They were 100% free as we used items we already had around the house! Glitter is the bane of my existence. But my kids love it so freaking much. Therefore, we glittered. 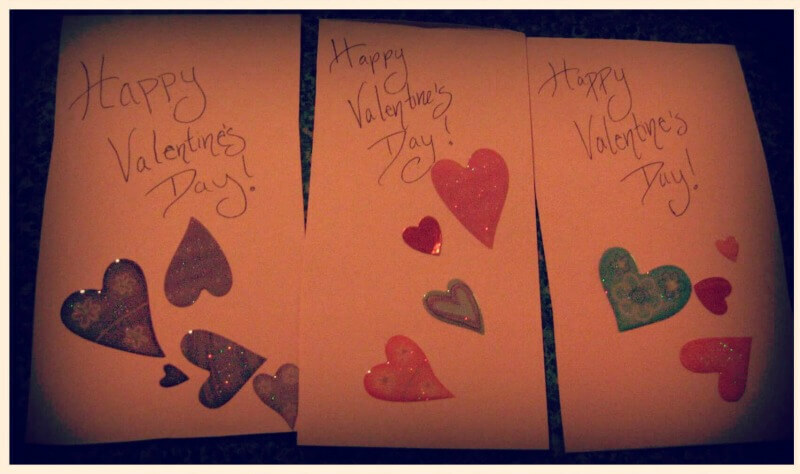 I drew a heart in glue stick on some pink card stock and then let them go crazy with the glitter. After we finished up, I let them go crazy with the glue and glitter. Because sometimes I’m a fun mom. It’s amazing to me what a big hit stickers are around here. We cut out some card stock to standard Valentine size, and then I let them decorate their cards with heart stickers we’ve had around for a while. These were the easiest and the ones my kids probably had the most fun with. The prep for this one was a little more involved. 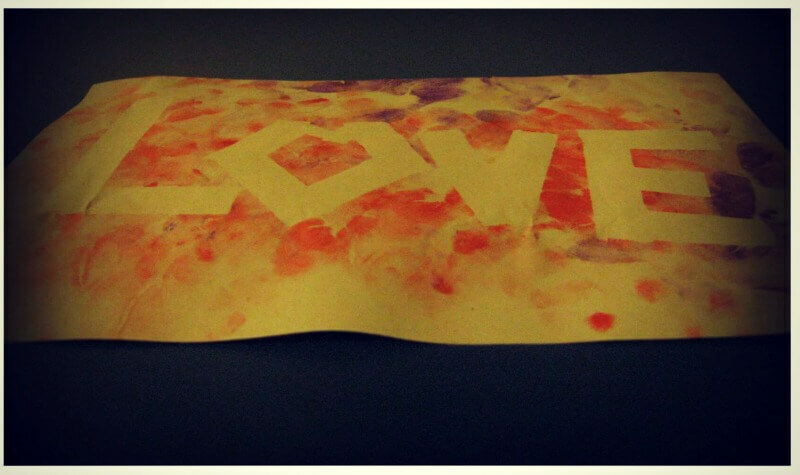 I used Scotch tape to write out the word “LOVE” with a badly-shaped heart for the “O.” I did it on paper, but in retrospect I’d use cardstock for these, too. The tape pulls up the paper a bit. Then I inked up their hands and let them decorate. When you take the tape off, it leaves the letters untouched! We’ve done this before with feet, too, and just let them run all over the paper. That’s super fun, but the floors need immediate scrubbing afterwards. Looking for more inspiration? Check out these DIY American Sign Language Valentines! They’re great to take to school Valentine’s Day parties, too. 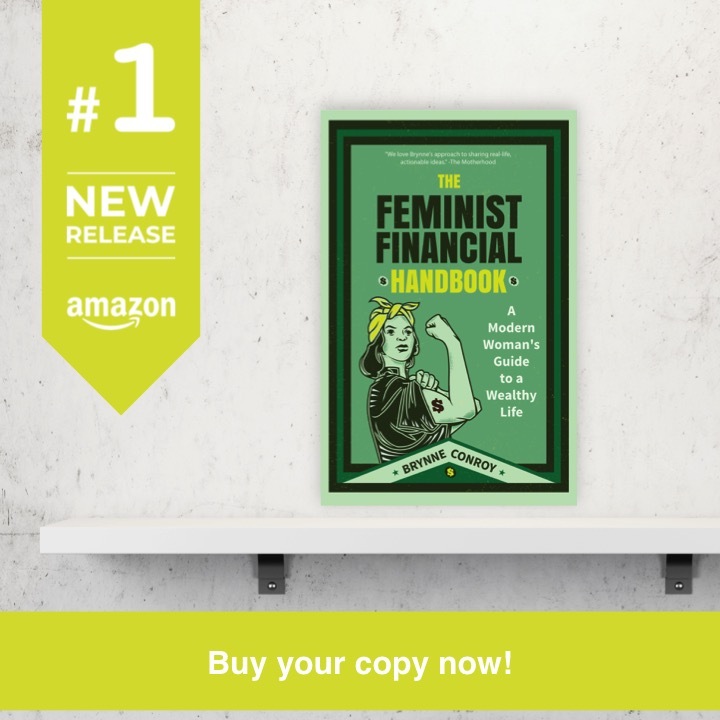 This entry was posted in Family Finance, Ways to Save Money on February 9, 2018 by femmefrugality. I almost stopped reading your post completely when I saw the word “glitter.” It’s the bane of my existence as well! I love the ink pad and sticker ideas, though. My son is almost 8 and he has gotten into drawing his own cards, so I am going to make him do the valentine’s this year. Haha! I hate glitter! But my kids love it. This is the first time it’s been allowed out since before Christmas, though. I have to vacuum my carpet 50 times to get it out. And it washes into, not out of, clothes. 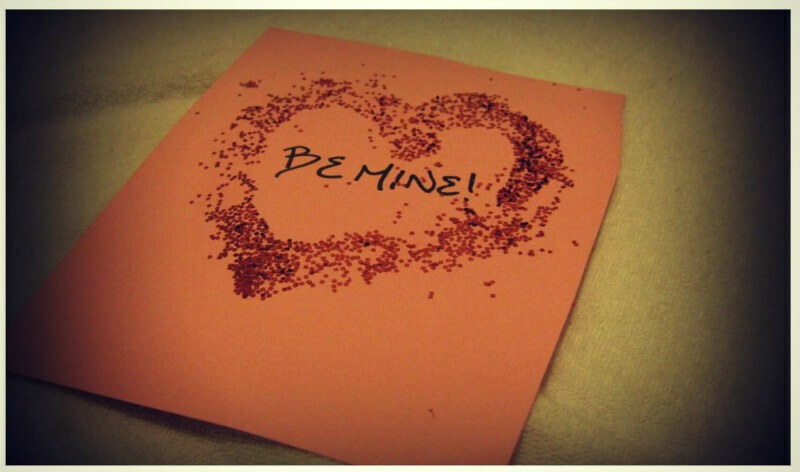 I bet his Valentines turn out awesome! Those are adorable. Cool way to have some fun with the kiddos, too, I bet. Well, thank you! It was a ton of fun. These are so sweet! I can’t wait until HP is a bit bigger and we can do these kinds of crafts. (Actually, I can wait because I love him being so little and squishy, but this is a nice consolation!) I’m all about finding ways to keep $$$ in check on holidays. That way, any money that I could spend on little trinkets or things for him goes right into his 529! I like the way you think, Penny!